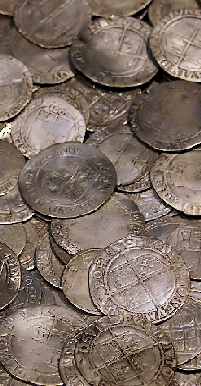 One of the exciting things about numismatics is the possibility of new and previously unreported discoveries. Sometimes, these arise from close examination of existing and well known coins - overdates such as that featured in our Modern Britain section being a good example. But occasionally something completely new comes to the surface. The coin which is the subject of this note is one such. Extensive research in catalogues and research reports has failed to come up with anything even remotely similar. From its fabric, size and weight, it appears to be a tetradrachm, issued on the Attic standard, and similar in its general appearance to the tetradrachms of the classic period of Athens. 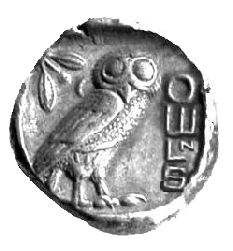 The present coin is different, however, in that it bears a previously unseen legend, which does not appear to be in any of the known variants of the Greek alphabet, nor yet in any recognised form of the Phoenician script. We can only conclude that the coin in question emanates from an unreported colony of some north European people, perhaps established to further the trade links which were, even at an early date, being established with the city states of the Mediterranean basin. The provenance of the new tetradrachm is being withheld for the moment until further examination and consideration has been given, but in general terms it can be said to have originated somewhere to the north of Southport. 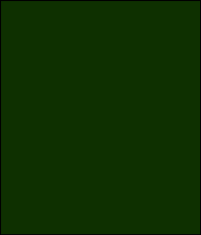 At the time of writing, only one specimen has come to light, so it is, as yet, too early to attempt any estimate of numbers struck based on distributions or die linkages. A team of dedicated researchers is, however, hard at work, and hopes to publish a preliminary thesis before the end of the century. Oh Yes? Soho Mintie Truly Worthless Decimall Arithmeticke Unknown Tetradrachm Who am I?